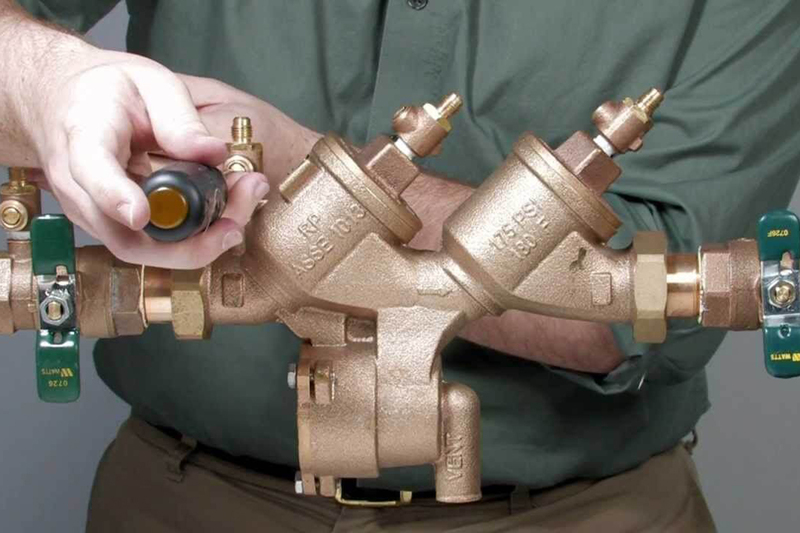 Backflow happens when water is allowed to flow in the opposite direction from its normal course. Frequently, this means that water from a property’s internal pipe system flows back into a community water supply causing contamination that can lead to illness. Common causes of back flow are garden hoses. If you fill up your child’s swimming pool by leaving the hose in the pool you could cause a back flow problem. When the water in the pool rises high enough, its pressure can become greater that the flow of water through the hose. The outflow slows or stops as water tries to back up into the hose. Simple cross connections like this can create scenarios where backflow happens. Preventive devices can and should be installed at the meter by a professional plumber such as Southeast Plumbing and Leak Detection.